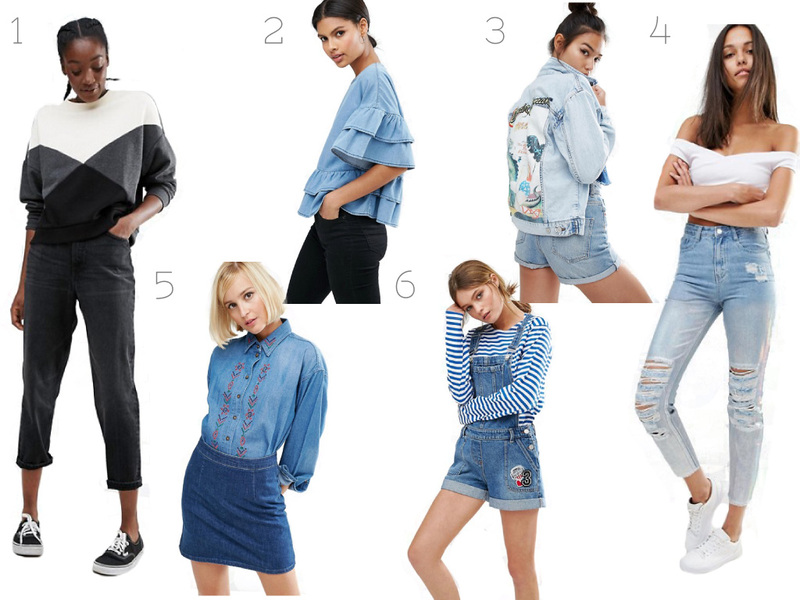 I have compiled a lovely visual of some of my favourite denim pieces available at ASOS at the moment. Denim is one of my faves, double denim, triple denim i'm all over it! Denim forever.